Tetris Effect is pretty much guaranteed to be the most chill title of 2018, and it’s coming out on 9th November in case you missed the news. Pre-orders are live now on the PlayStation Store, with a 10 per cent discount for PlayStation Plus subscribers – although it’s still a pricey game at effectively $39.99/£34.99. We can already picture ourselves performing T-Spins while rocking out in virtual reality to this. Rez Infinite was already a borderline biblical experience with PlayStation VR, so we’re expecting similar things from this. No pressure. That song is a jam. Can't wait to zone out with this. I really want this game but not for 40 bucks. It looks great, but it's still Tetris. This is going to be excellent, isn't it? 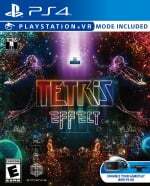 @get2sammyb For some reason, I own Tetris on every console that I own, and will definitely be picking this up. My question, I heard that it was just VR, can you also play without the VR (granted I own the VR, would be nice to know that you can still play it without). 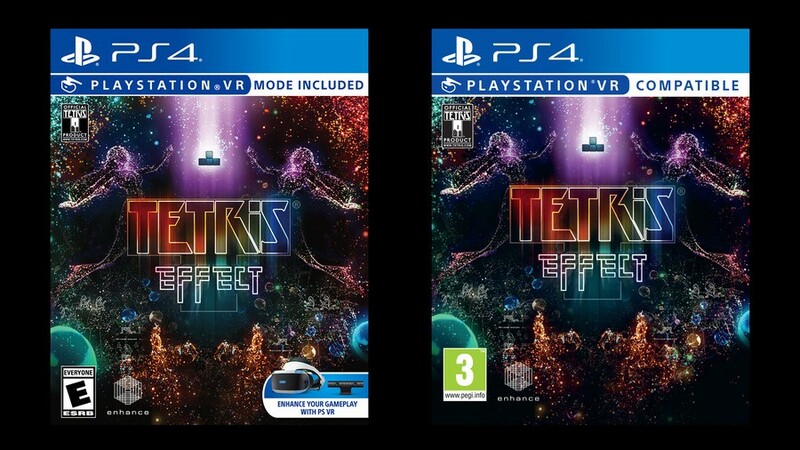 £34.99 for Tetris in VR? Too expensive so no thanks. @YETi indeed, that is very pricey for a physical release, i was expecting at least £20. i'm wondering if those extra bonuses will be given to the physical release aswell? Costs more than I expected, I thought maybe £15 tops digitally. But maybe it really is that good? The soundtrack alone would make me happy! @JLPick You can play without VR. I'll probably get it from Base.com, they normally sell cheaper then anywhere else. .. some games you just don't mind supporting... this is one of them... it's going to be a chilled-out November for sure... (32 squid with pre-order bonuses is just fine by me!) nice to have some down-time after all the recent action-heavy releases! just a heads up for anyone reading this, playstation UK just announced a physical release for 7th december on twitter, finally, it's available on amazon right now.